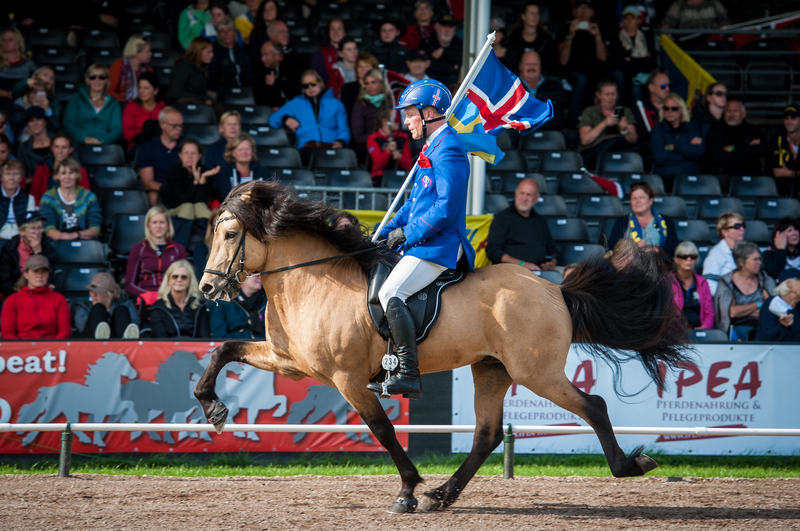 In spring 2018 Þórálfur will be covering mares at Sergersgården, Sweden. The places will be limited – book a place for your mare today! 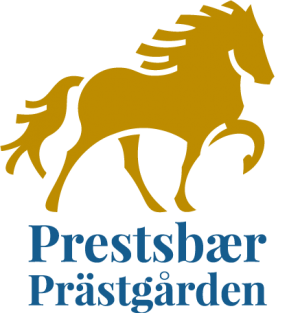 From June 2018 Þórálfur will be serving mares at Kronshof, Germany. Interested in a Þórálfur offspring? Please contact us for more information an book a place for your mare.